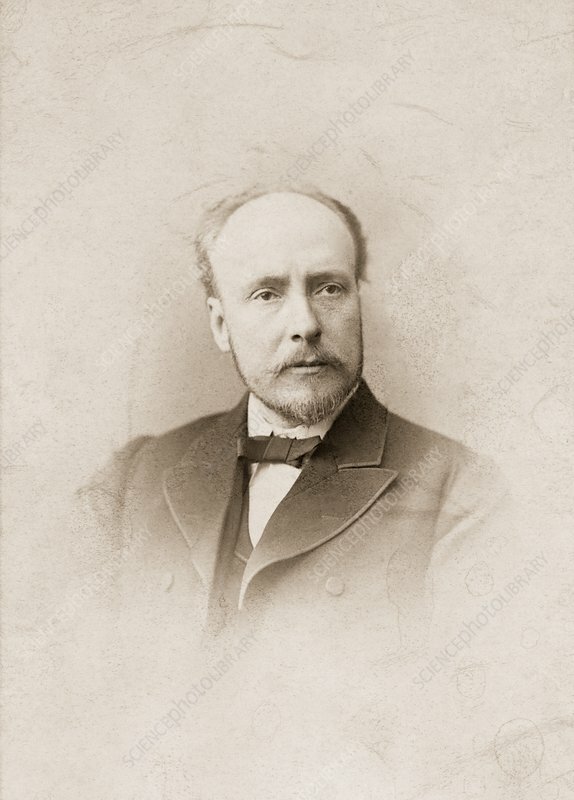 James Dewar (1842-1923), Scottish chemist. Dewar was made a professor at Cambridge in 1875, and then at the Royal Institution, in London, two years later. He invented the Dewar flask (also known as the thermos flask) and used it for the storage of liquified gases at low temperatures. Dewar was the first to succeed in liquefying and then solidifying hydrogen. He also worked on specific heat capacities, electrical effects at very low temperatures, emmission and absorption spectra, soap films and the Sun's temperature.